Scholastic projects in college or university encompass a lot of assignments. Students are expected to encounter each of the various types of college assignments throughout the period of post graduation degree. Operating some writing tips can facilitate this task, help improve your skills and work effectively. So, what makes you a better writer? Let’s enumerate the effective assignment writing tips. Before you start writing assignment, decide the purpose and audience of your statement. According to this technical writing tip, assignment is not to entertain or distract the reader, but to help understand a process or subject. While essay writing tips direct you to explore creativity. Always remember the goal to avoid slip off the topic. 1. Make a plan and write a draft to organize and join parts of the text. It will definitely boost your efficiency several times. You will have a clear picture of what you need to include into your paper to make it look complete and coherent. Moreover, if you have a plan you will avoid distractors that kill your concentration. 2. The shorter you write your texts the more chance there is for everyone to understand them. It’s extremely important as an assignment writing tip. Short statements and simplified terms figure out basis and occupy attention. Stick to short sentences while writing. It will make your paper more lucid and coherent. 3. Add examples to refresh assignment, use graphics and visual aids for clear can implement. People remember images better than just words. So, try to bring bright examples and vivid metaphors. It will sufficiently induce your writing style. 4. Lead readers through your message. It is very important to create an emotional bond between you and your readers. Communicate with your readers in your papers not just simple understanding. Especially important writing tip for technical papers. It is a great trick that you state bare facts. Bring the arguments and evoke the discussion. In the end of your paper show why you’ve come up with this or that conclusion. Show the connections and examples to get appropriate conclusion. 5. Tips for writing college essays provide choosing the appropriate style. Depending on the audience, one or the other style is acceptable. Moreover, you should follow the existing requirements that are officially accepted in the academic world. 6. Common writing tip is to appeal to readers. Sharing of information and experience is the main goal of your writing. 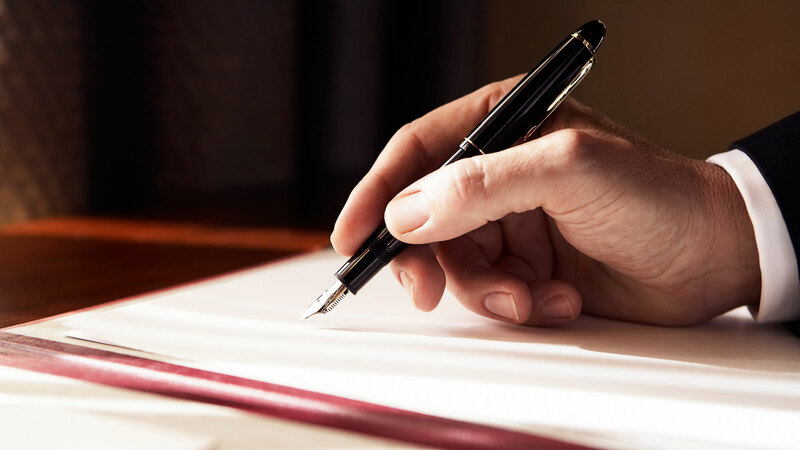 However, knowing all the basic requirements doesn’t necessarily mean that you can manage to write a good essay or assignment.The fastest way to solve the problem is by contacting an online essay writer. A qualified, experienced online essay writer gives you advice and shares his own writing tips right away.